This year we are offering an opportunity to make a bigger impact with your gift giving! 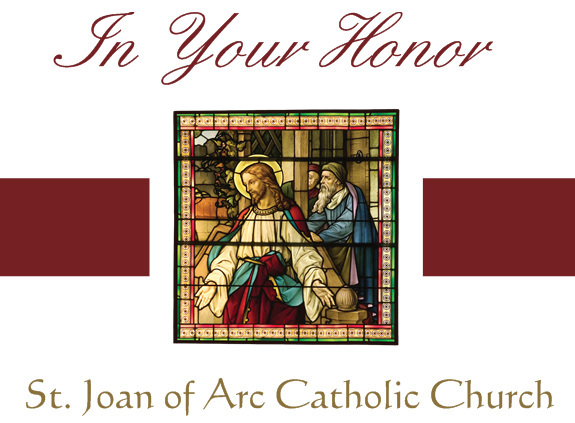 If you have someone on your list that is involved with the Church and can be difficult to shop for, we encourage you to consider a gift to our Church in honor of them. You can personalize the gift by choosing which unique fund best fits the person you are giving the gift to. We have custom cards available for you to hand your family and friends personally to acknowledge your gift to them (or we can mail it to them for you). 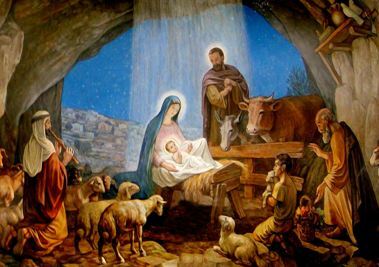 This time of year we also remember those we have lost as they are not with us to celebrate this joyous season. 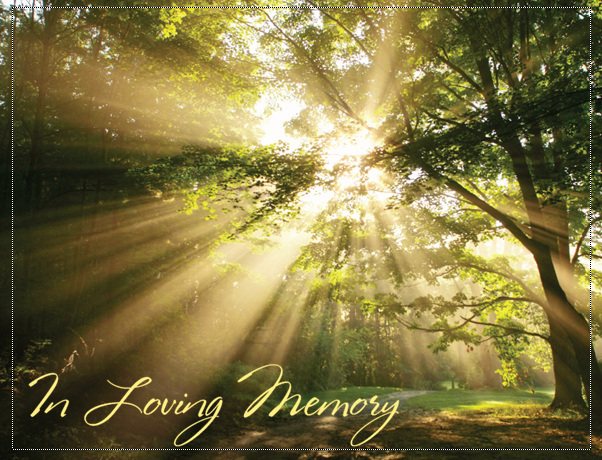 Making a gift in memory of those special people is a great way to honor their memory. 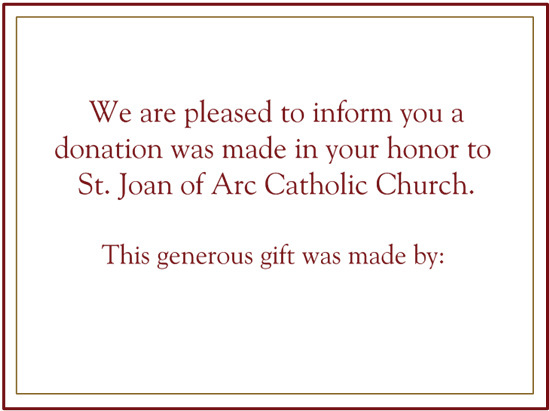 Cards are available for you to give the family to inform them of the gift that was made in honor of their special loved one (or we can mail it for you). Supports the Church on a day to day basis and other needs as they arise. 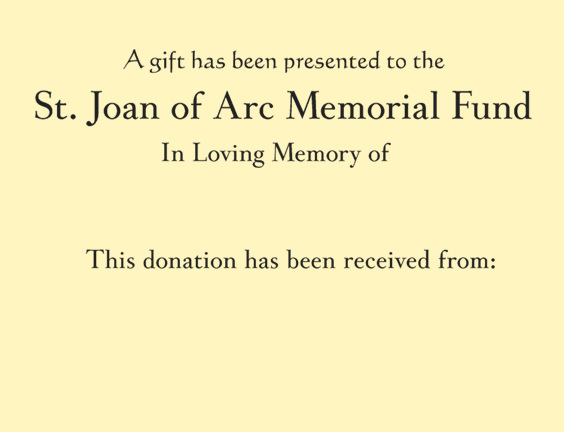 Please note that no special recognition is given outside of the standard notification stating a donation was made in memory or honor of the recipient.